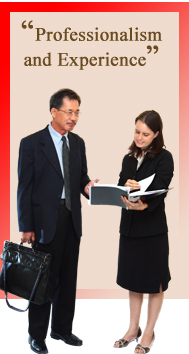 Thailand real estate investment law can be in one of three areas: commercial real estate, agricultural land or personal. For investors in commercial and agricultural real estate property, foreigners should note they are restricted in their activities by both the Thailand Land Law Code and the Thailand Foreign Business Act. Agricultural business is more strictly controlled. For the majority of foreigners, investment in real estate is for personal investment on a smaller scaler. Although more stringent requirements are placed on land and condominium ownership for non Thai nationals, it is still possible for foreigners to invest in Thailand real estate law including houses, condominiums and, to a limited extent, land. There are a number of issues to consider ahead of investing into the Thai real estate market: from Thailand taxes, to Thailand property deeds and transfer, to general problems associated with foreign investment.